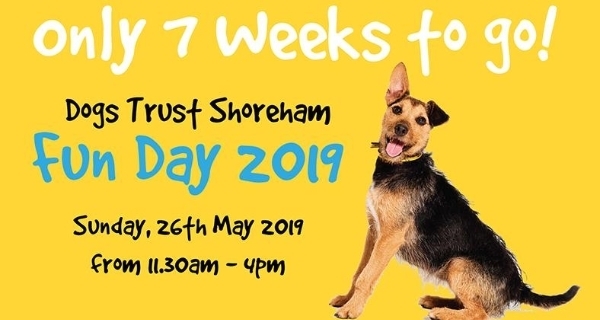 Our Dogs Trust Shoreham Fun Day is approaching fast ......and we're busy preparing for our biggest event of the year!Part of this also entails sourcing suitable Raffle & Tombola Prizes, as well as various bits for our games, stalls and premises so we can run the day in the most fun, but safe manner. Many of our wonderful supporters decide to help us out by donating items (such as vouchers, wine & other alcohol, unopened gift sets and / or other suitable, unused pieces) and drop them by the Shoreham Rehoming Centre. However, if you'd like to donate but don't have the time or means to drop by any donations, there is an easy way to still do so! Why not have a peek at our Dogs Trust Shoreham Amazon Wishlist & simply donate by ordering any bits required from the comfort of your own home - and with direct delivery to our rehoming centre! 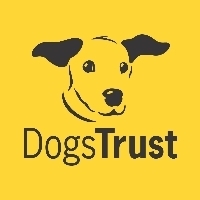 Dogs Trust Shoreham: Rehoming, responsible dog ownership campaigns and education. We never put a healthy dog to sleep. Our Supporter Relations Officers (SROs) Pia Offord & Lisa Herbert offer free talks to community groups, organise tours of the rehoming centre and deal with all the local enquiries about donations in memory of a loved one, our free Canine Care Card Scheme as well as legacies. They also organise events, such as our annual Fun Day and Christmas Fair!